The peculiar and curious nature that creates the Satanic individual may vary as there is no dress-code, moral-code or anything like that. He may be that suspicious cross-dressing weirdo full of piercings and tattoos or he may be that fine gentleman with a suitcase you see on the street. His mind however, is as dark as the night. 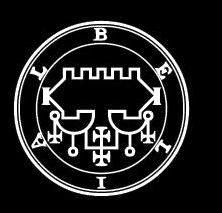 It is said that what makes a Satanist is not the robe and the altar, but his soul and mind. True to this point, anyone can kneel and pray, do a ritual and chant. But the darkness necessary in his essence is something unique, said to be granted by the Lord of Darkness Himself. In the past he was the warlock and the witch, the pagan peasant speaking with the stars. In some cases, he was a Knight, or a King as it is said. Dancing in circles and chanting blasphemies around black candles who were burning for the coming of the Devil. Today he is the same at heart, only a little less superstitious and more rational. He has learned that Darkness cannot be expressed by cloth and words, but by thoughts and deeds. The Satanist is quite literally a worshiper of Satan, the enemy of Jehovah, the ‘evil’ sinner lost in Damnation without the wish of being Saved. He has dedicated his life in the service of Darkness and by ways of Satanic thought he lives it. He does not follow morality but rather creates his own set of ideas and ways of thought according to his needs. And as a follower of Satan, he worships Him and follows the teachings of the Devil that have been passed down from generation to generation or by engaging in acts of ritualized communication with the Lord of Darkness. 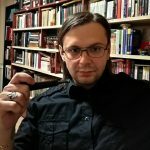 A Satanist’s life and practice of his religion can be of two kinds. Solitary or social. In a social setting, he works with groups called Covens and evolves with their help. Solitary Satanists have their advantages and disadvantages. The advantages are that he relies on his own powers and knowledge to evolve and worship to a point where he personally meets his god and creates a private relationship with Him. Another important advantage is that he does not have to tolerate other beliefs and rules as those of the group but instead he follows his own. 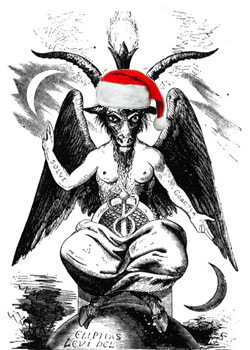 The ‘student’ stage is the first step in the practice and study of the Satanic religion. This is the stage when all the study takes place. Some people have the luck to have mentors who guide them along the way, but many people don’t have such luck. Thus it is the duty of the individual to learn all that he can learn. At this time most individuals who are new have a great appetite for knowledge and this is a big plus as there is a lot to learn. From the 2 dollar books on the library shelf about Spells and Curses to the works of the initiates that sometimes reach hundreds of dollars, he devours everything he finds and goes into study. He compares the works, selects the best or that which suits him and builds way to his following path. Most students are unaware of the path and tradition they want to follow. Some even choose to start practicing the spells and rituals they find, curious and eager for something supernatural to come out of it. While some realize that experience is needed for results to come, others leave everything behind disappointed by the lack of ‘proof’ that the Occult and Satanic religion have to offer. This is a crucial stage that defines exactly what the individual is about to become. The neophyte stage is reached especially when the student has decided which tradition/path he will follow and he begins to practice rituals. This is the time when everything starts to get serious and a deeper study takes place, while giving now personal insight on the information he gathers. The neophyte has learned the basics and begins to regularly practice basic rituals. This is the time when the individual initiates himself in Satanism and dedicates his soul to Satan through special rituals. If in a coven, he is initiated by the Priest or Assisting Priest. 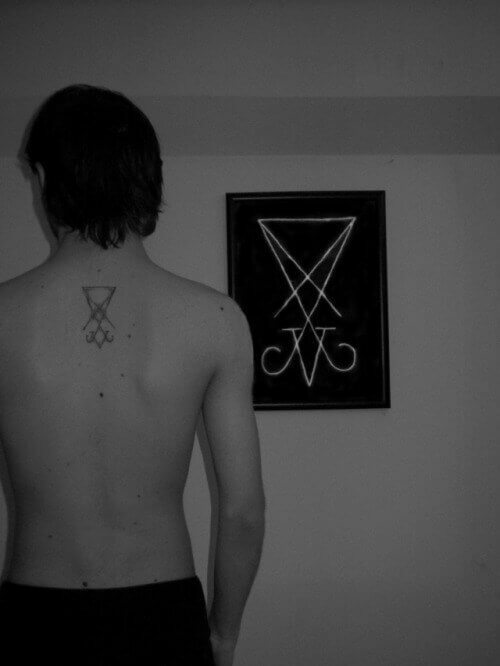 He has rejected all his past and former religion and begins his new life as a Satanist. The Initiate creates his own private grimoire or jurnal to record all of his practices and results and keeps track of them. 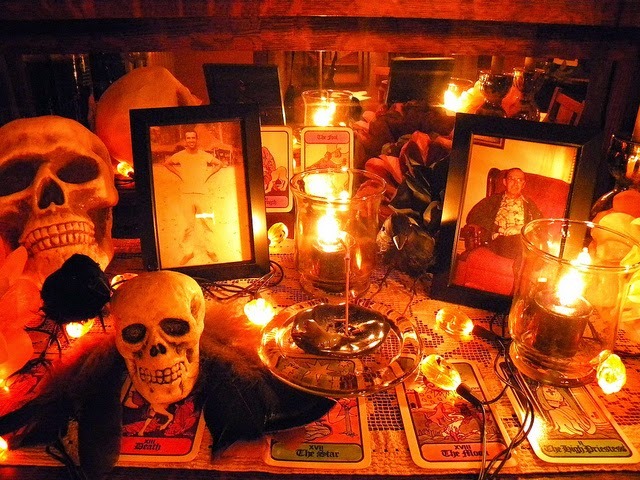 He begins gathering magickal tools and creates his altar. The Apprentice follows the Initiate stage right away. He has been taken under the wing of an Adept or a member of the Priesthood to discover his talents and put them into practice in ritual. He can also help Initiates. The Apprentice begins to create his own rituals and becomes familiar with more complex rituals. He is baptized (this is done in Demonolatry). The Adept has the mission to become Assisting Priest. 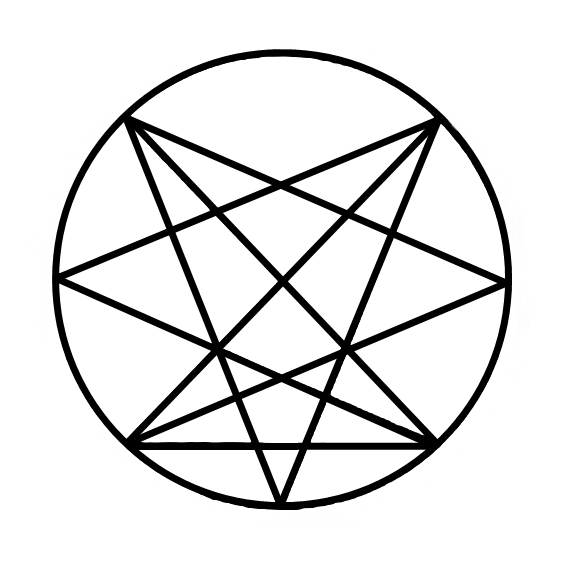 By this time he must have been around the Satanic religion for at least 5 years and practiced many rituals of sorts. Instead of working on actual rituals he begins working on his own person and tries to overcome any limit he has in his way to become Assisting Priest. The Assisting Priest helps the Priest and other members during ritual. He/she has the authority to do Initiations. Guides all members. Makes baptisms, weddings, funerals and initiations. He is deeply spiritual and knows the Occult traditions well. He is in direct relation with Satan and the Demons and knows them well. A last stage in many traditions is the rank of Master or Mistress but this is not too different from the role of the Priest.